With the band Big Mess playing some Talking Heads classics live on stage. 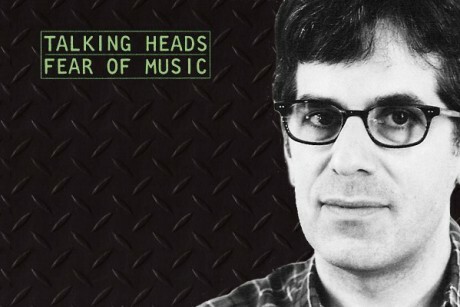 This is the last west coast event scheduled with Jonathan for his Talking Heads 33 1/3. He will also be reading in Waltham, Mass in early June. More on that here. Also, we're getting down to the last couple days of the 33 1/3 open submission period, closing April 30th. Guidelines and more comments than you can shake a stick at can be found here.